HARARE – Civil servants in Zimbabwe will, starting tomorrow Wednesday January 30, stage a massive job boycott if government does not increase the salary offer of $300 million for the sector. 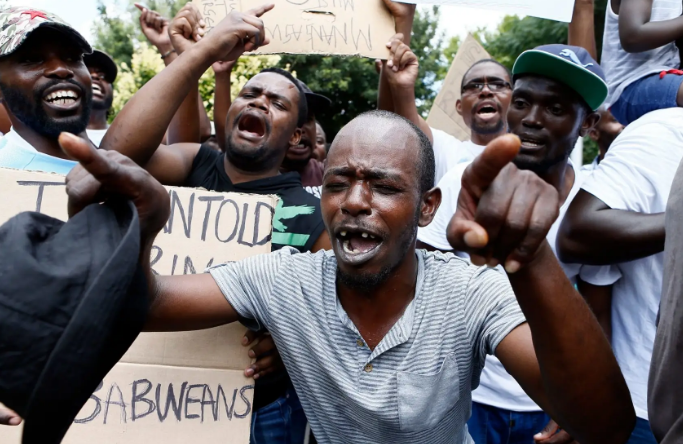 Speaking to journalists on Monday, the apex Council secretary David Dzatsunga said the amount being offered was insufficient, and that, should Harare not substantially increase it, a job boycott would follow, African News Agency reported. The Council accused some elements of hijacking labour issues relating to civil servants for selfish interests. The civil servants’ warning followed a meeting earlier in the day by the National Joint Negotiations Council. And according to impeccable sources, the organisation is due to hold another meeting over the same issue today, Tuesday. Earlier this month, Zimbabwe has had nationwide bitter protests against steep fuel price increases.